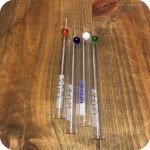 Austin, Texas based glass company Grav Labs has come through again with another amazing product for concentrates and essential oils! 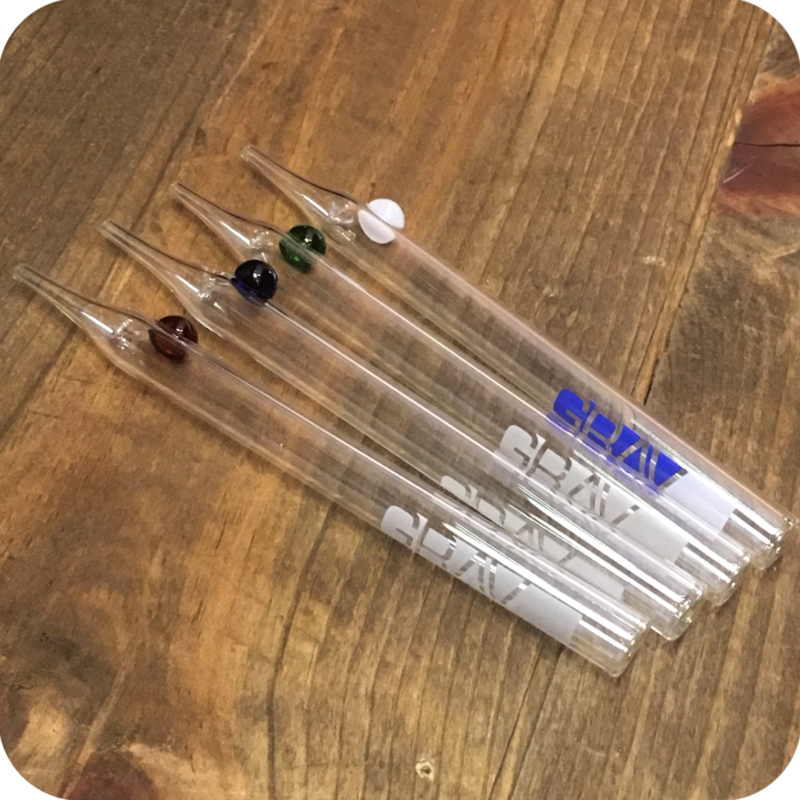 The Grav Lab Dabber + Dish Set is a very simple and easy to use dabber kit. 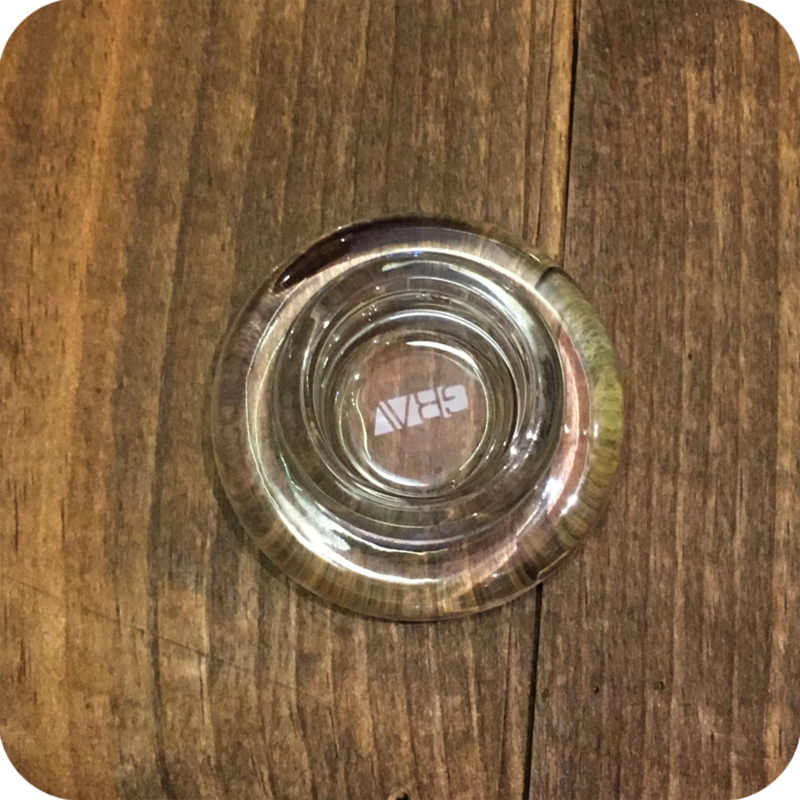 It is made of high quality borosilicate glass. The glass is strong and about 5mm thick. 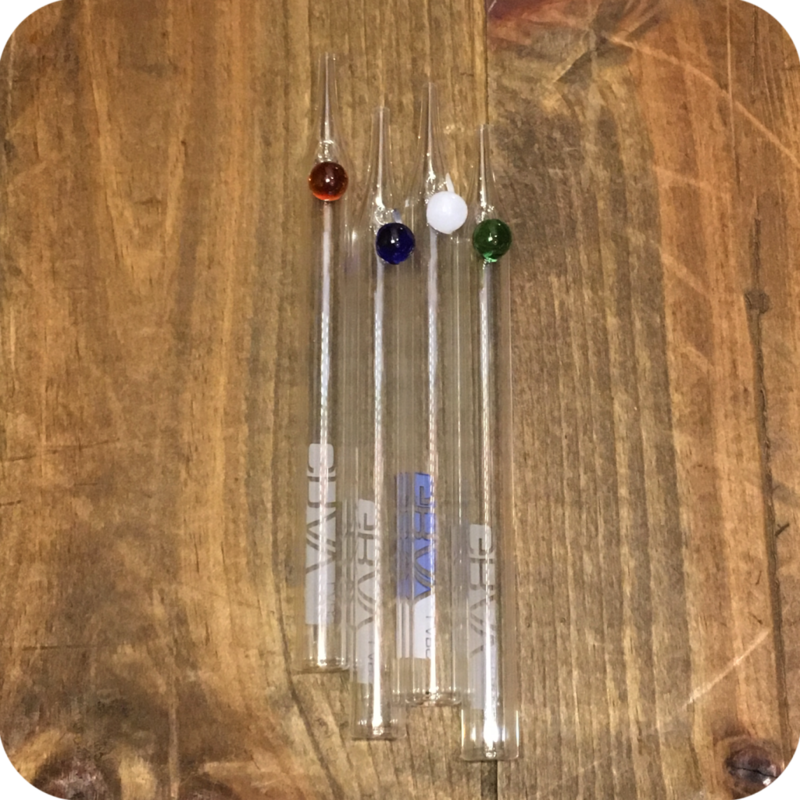 The Grav Vapor Straw is just over six inches long, and makes dabbing easier. 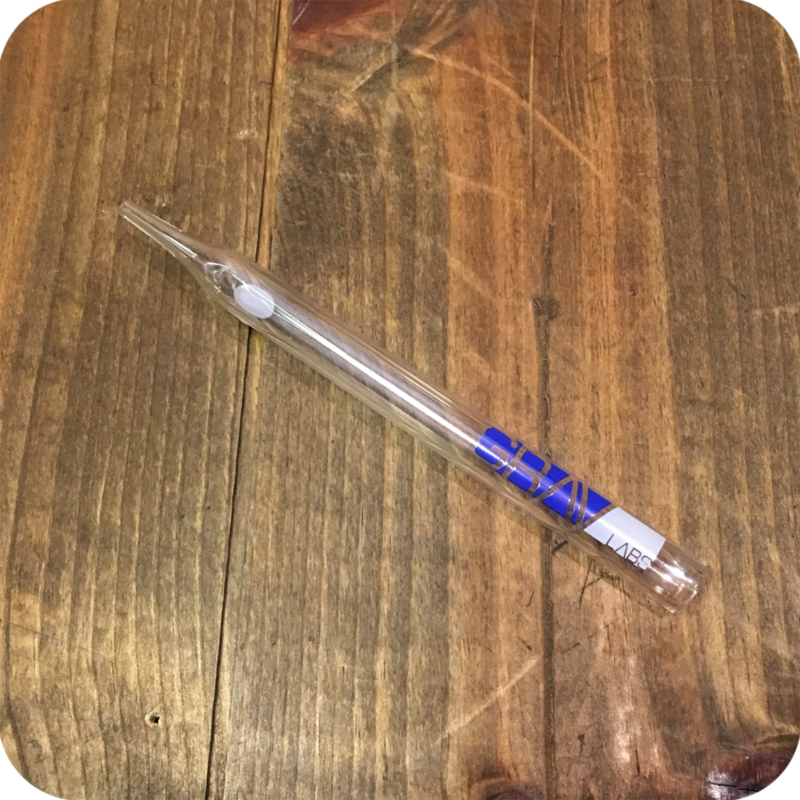 To use, simply torch the small end of the Vapor Straw until it is sufficiently hot. Place your wax on the dish, and place the hot end of the straw onto the wax. Start to inhale as you swivel the straw in circles over the wax. 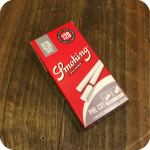 Continue to inhale until your ready to exhale. It is as easy as that! 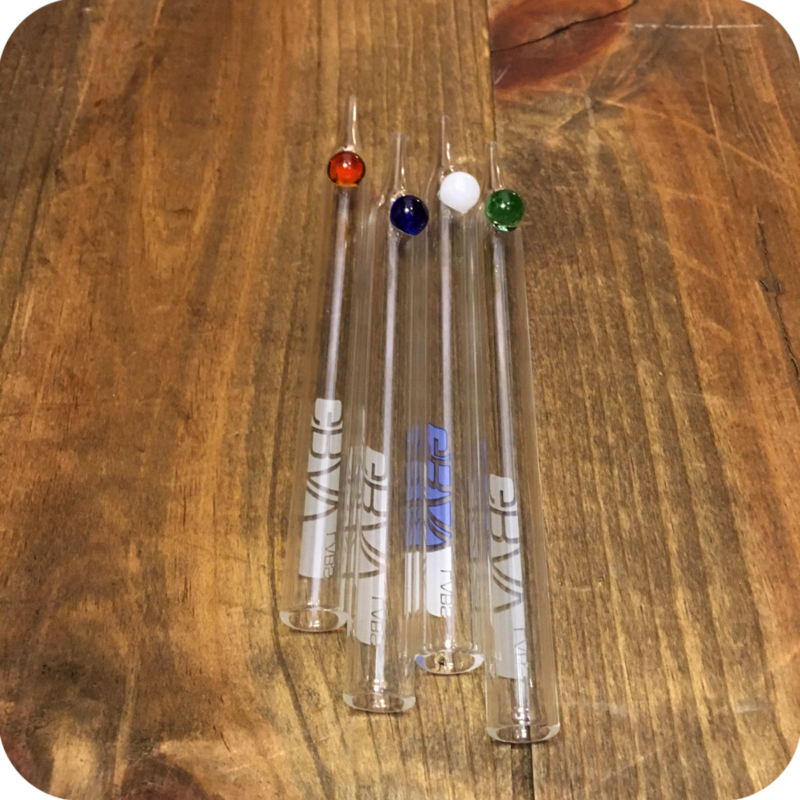 You do not to any extra pieces or accessories, making this set the perfect starter or travel dab kit. 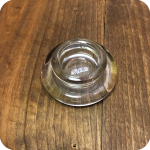 It is clear glass, making it easier to see what your doing when it is time to clean. 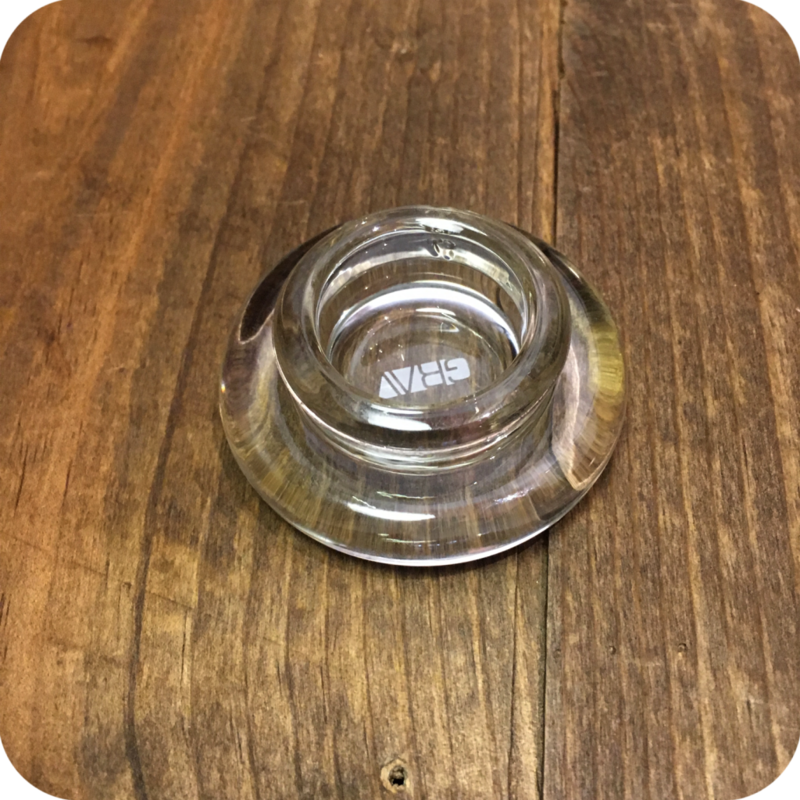 Grab some Formula 420 cleaner while your here to ensure you keep the Grav Lab Dabber + Dish set in tip top shape at all times. 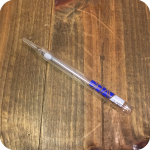 With enough love and care this dabber kit could last you a lifetime! Finally, do not forget to swing by either one of our three Brooklyn store locations. 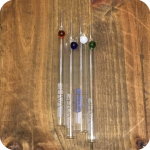 Tags: concentrate, dabber, Dish Set, Grav Lab Dabber, Grav Lab Dabber + Dish Set, Oils, Wax.